These beautiful Fritillaria are 30% off at BloomingBulb. These spring-blooming bulbs have unique, bell-shaped flowers, and are ideally paired with tulips and daffodils.They will arrive at the perfect planting time according to your region. 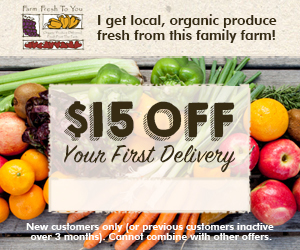 Take advantage of early ordering and save! Listed below are all of the Fritillaria that's available right now. Click on the links below for more details about each of them and to purchase your favorites.